Seller will consider carrying note. Submit terms. This is the largest lot with availability of direct aircraft access to airport from your hanger. Fly in and pull into your own private aircraft hanger. 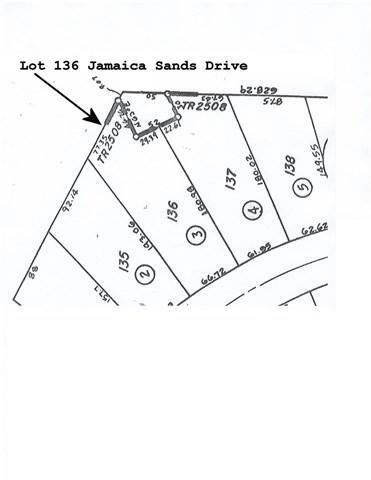 The lot is deep and has room for a home with pool & spa plus an aircraft hanger and yard space. Bermuda Dunes Airport is a privately owned full service facility with the friendliest staff to be found. Great fuel prices and aircraft maintenance. Car rental office makes ground transportation easy. All lot lines shown in photos are approximate. Current Use Comments Vacant Single Family Plus Aircraft Hanger Lot. Exclusions Any Fencing Not Owned By Seller. Improvements Walls On Both Sides. Possible Use Comments Building Site For Single Family Plus Aircraft Hanger.